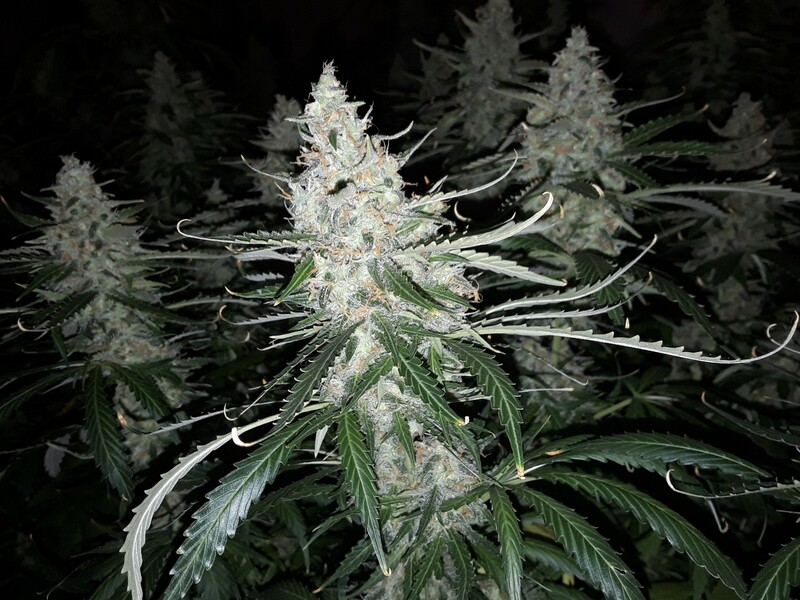 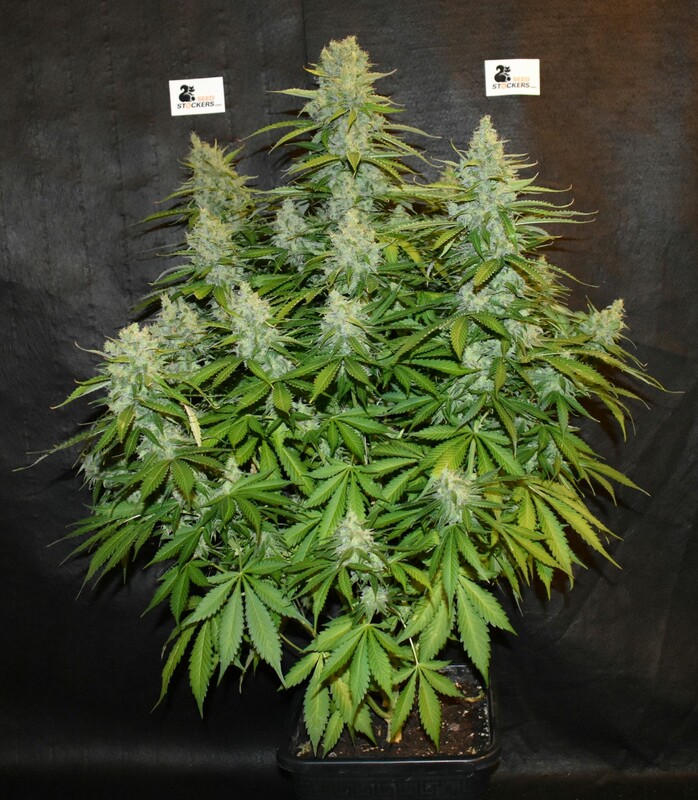 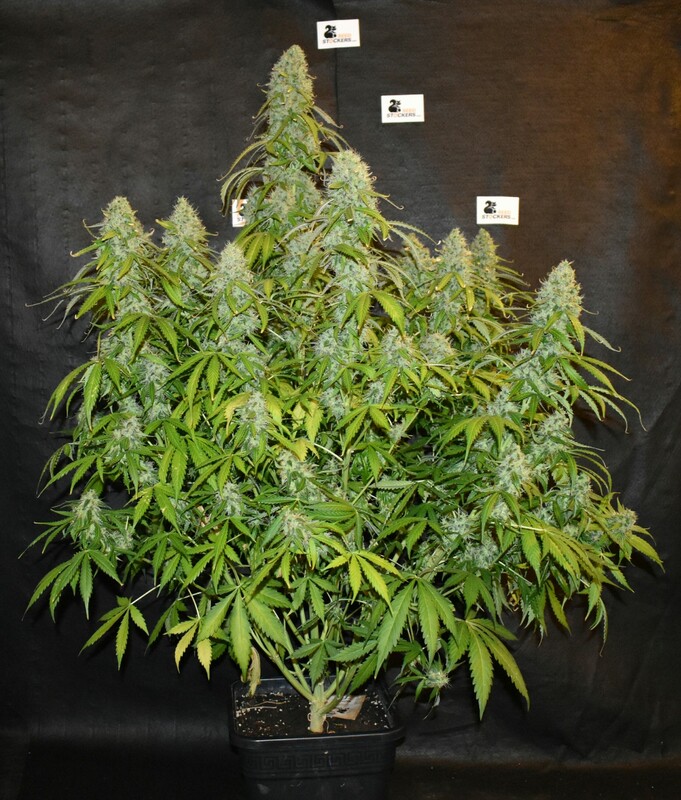 Blackberry Gum auto is one of the best-looking autos with a rich fruity taste and aroma to match. 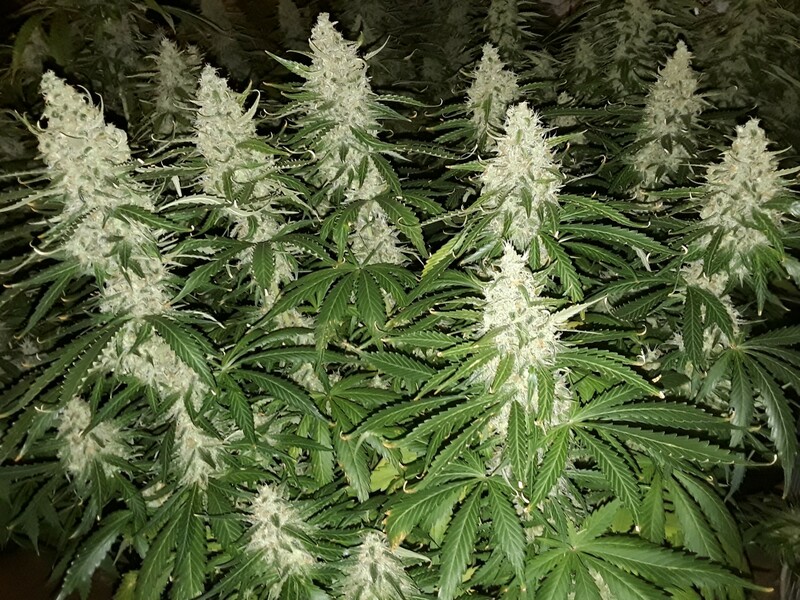 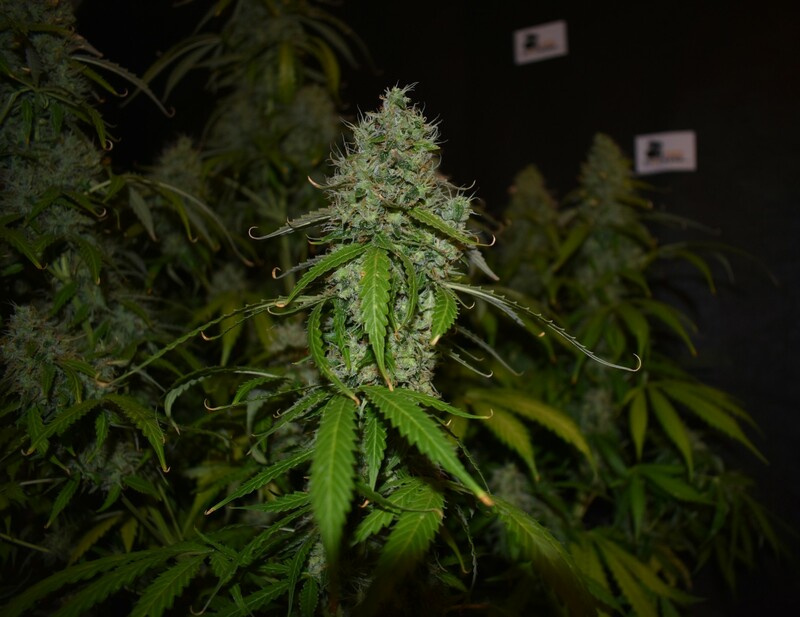 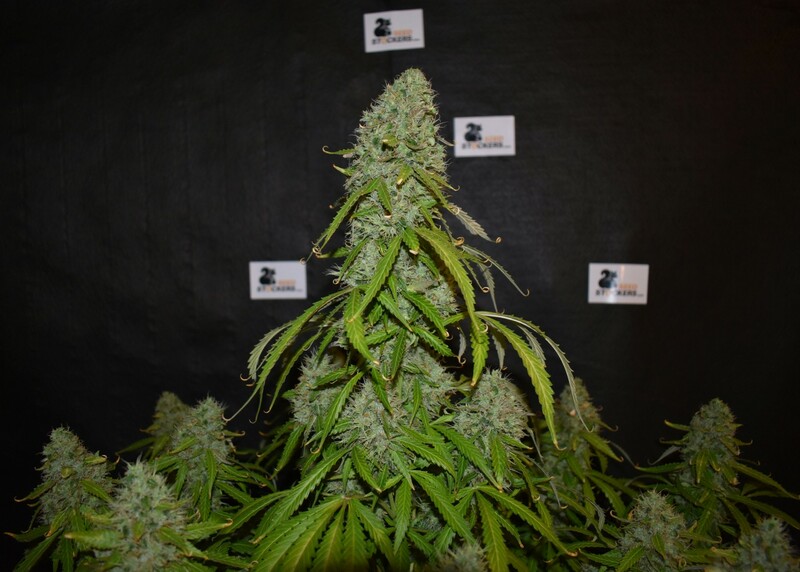 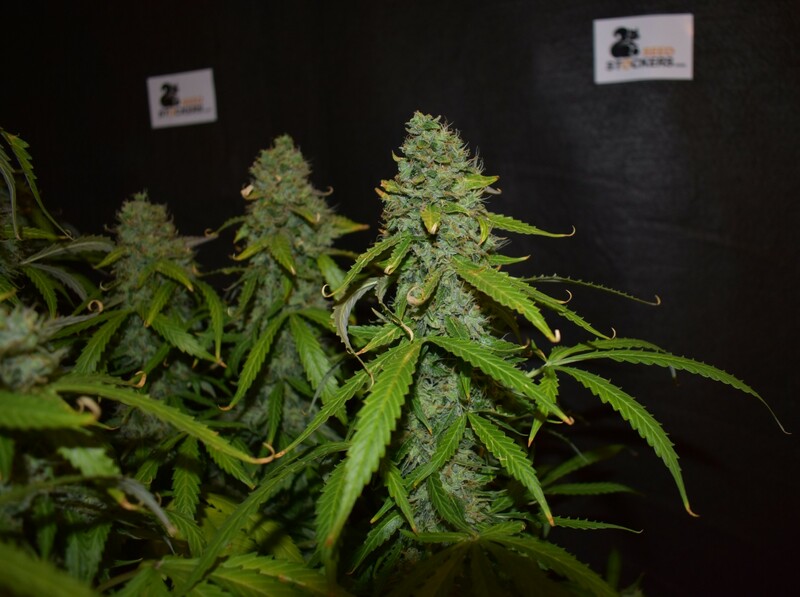 The buds are colorful and appealing, with blue colors often present in the buds along with a deep powerful aroma. 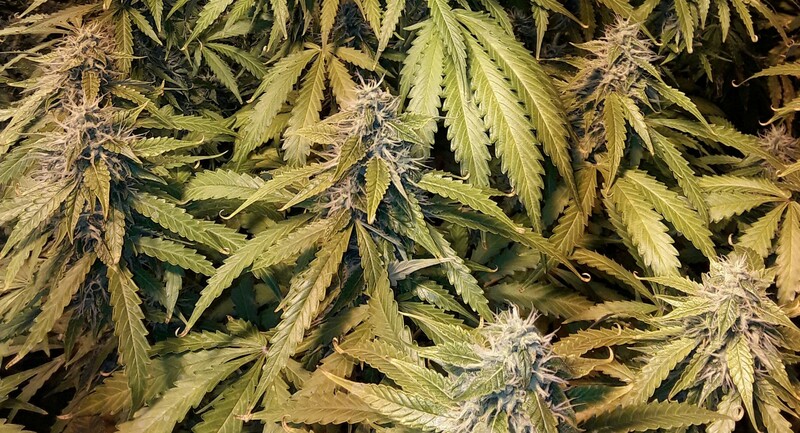 The effect is appreciated even by medical users because of its anti-anxiety qualities. 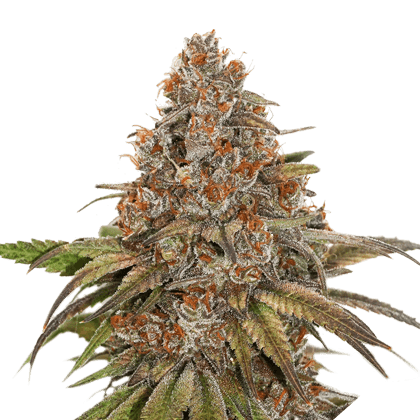 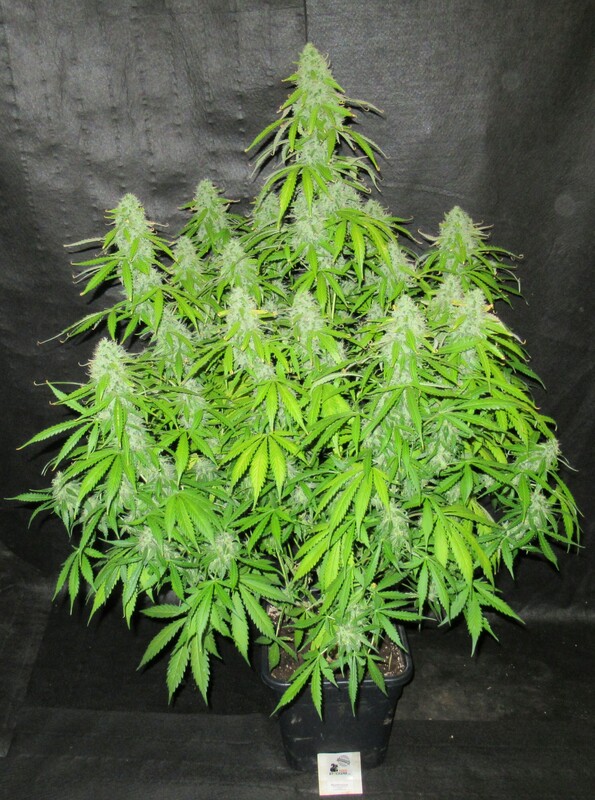 Grows well indoors or outdoors with any growing method.